I am going to give an insight into this website called Aplava.com which suggests to you a personalised set of skincare and cosmetics based on some of the answers you give to a set of questions about your preferences and your skin type etc. The brands that are suggested through aplava are quite well known and are high end as well. 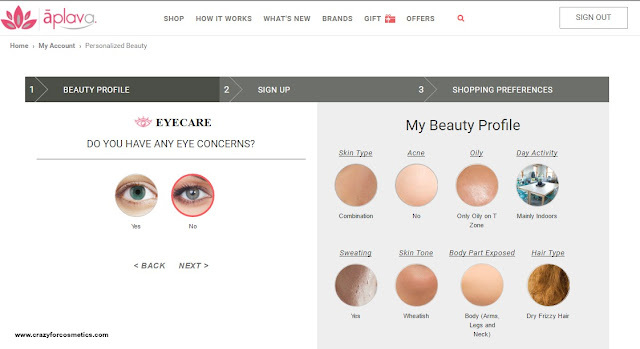 As a startup beauty company, we strive to bring an unparalleled assortment of prestige brands, household names and niche, cult beauty brands, all on one site. Our professional team of Dermatologists and Beauty advisors has cherry picked brands across a broad range of product categories including Skincare, Haircare, Bath & Body, makeup, Fragrance, Sun & Travel, Intimacy, Shaving, Candles and Aromatherapy, Mom & Baby & Homecare. To make your experience worthwhile and easy, the team has developed a mechanism to advise and recommends products based on your skin type and skin concerns. 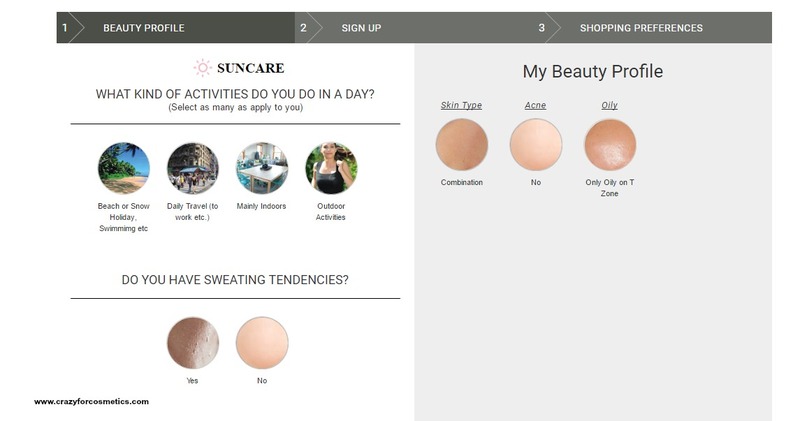 Use the Personalized Beauty section on your profile page to get a customised recommendation for your daily skin routine. 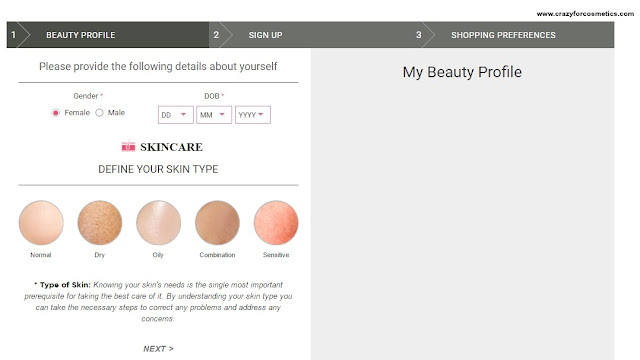 Aplava.com is trying to take your desire for great skincare to a new level by providing an expert opinion as well as customised products thereby making your selection process simpler and faster.All you have to do is first create a profile where you can also use your social media platforms to login and then answer certain questions regarding your skin & age etc. 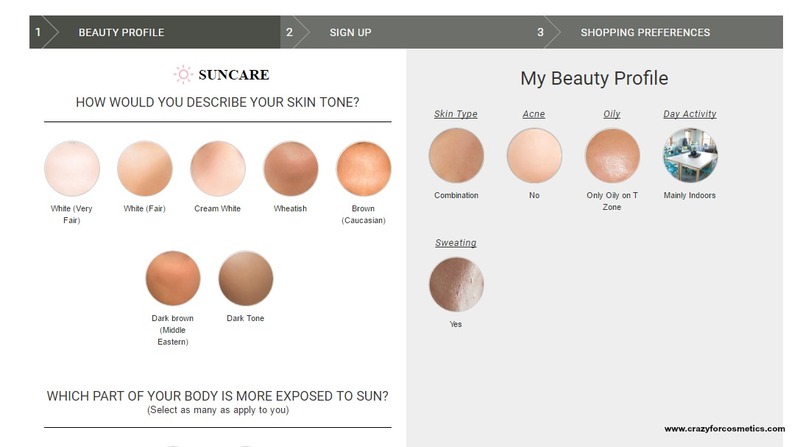 Once you are done, you will have a section called RECOMMENDED FOR ME activated which would have a set of products catering your skin/hair/makeup concerns. How different are they from other websites ? When you sometimes end up getting frustrated without knowing what to pick from the store and you come back home and find the ones apt for you being delivered at your doorstep, will that not feel special? So Aplava.com has a complex algorithm created which would do the selection of products for you based on factors like your skin tone, skin conditions like dryness, your age and so on.You can view products only under the recommended list & make your purchase simpler. You can actually interact with experts on their panel for any skin concerns and your query would be answered. You might have seen a famous blogger rave about some skincare product but you might not know where that person got the product from. Aplava.com has several high end and brands that are quite off beat which is really nice. How to go about creating your profile ? Let me just show you some of the questions that you will have to anwser and create your profile, so that you can have 'Recommended for Me' section activated. When you finish answering all the questions, your profile is complete and you would have a 'Recommended For Me ' Section that will list the products suitable for your skin and hair needs. You also have some additional features like Reward Points for being a loyal customer on aplava which is totally amazing.